We share our knowledge and know-how with you. Whether a new development or reformulation – as a formulation specialist, we look forward to new challenges. The tablet offers an incredible number of processing options. Every tablet, every formulation is different – that makes us more curious day by day. 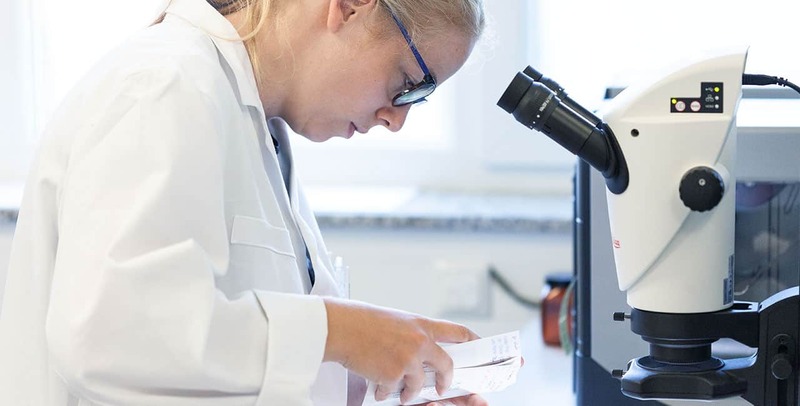 BIOGRUND offers knowledge and experience from 20 years of formulation work in the areas of film coating, sugar-coating, tabletting, colouring and excipients. Thereby, we refer to the cooperation with our customers from the pharmaceutical, food and cosmetics industry. Developments always take place with the customer and are tailor-made. Thus, the know-how complements each other and both parties benefit and learn from it. The knowledge gained in this way flows daily into our development work. The close contact and cooperation with universities extends our know-how as well as that of the students. Passing on our experience to emerging scientists and generating knowledge through them helps us to stay innovative. An active exchange on new topics, experiences and interesting facts, as well as the search for common solutions to problems through a large network is ensured by our membership in industry associations, such as e.g. the IPEC.